The 2016 Sally Hatton Memorial Chess Tournament was held at the Willow Springs High School on Saturday, November 5th. 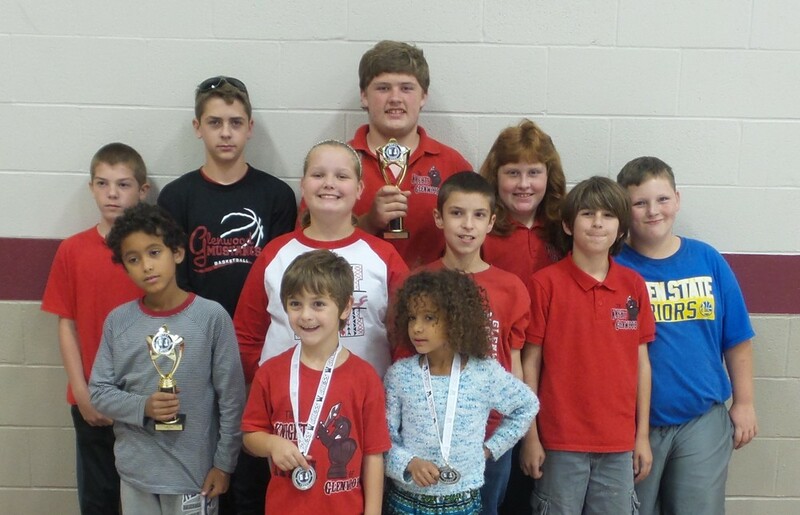 Eleven students from the Glenwood school district participated in the tournament. Participants pictured (back row from left): JD Sydow, Riley Keith, Third place, Middle School – Nick Shipley, Lauren Shipley and Hayden Summers. (Middle row): Maggie Cundall, Morgan Lee and Toby Keith. (Front row): Third place, Elementary – Kenneth Cox, Eighth place, Elementary - Tucker Keith and Kaylee Cox. The Third place Elementary team award went to the Glenwood Knights. Awesome Job, KNIGHTS!